The most treasured presents are always the most personal ones. Ones that really are for keeps. And a charmed bracelet for a woman is always a gift worth giving at Christmas or at any time for that matter. 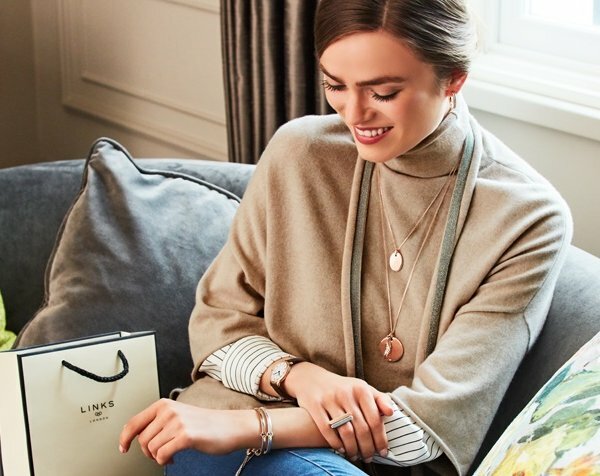 And best of all, they offer the reason to keep giving and adding to every year to make them even more special pieces of jewellery. 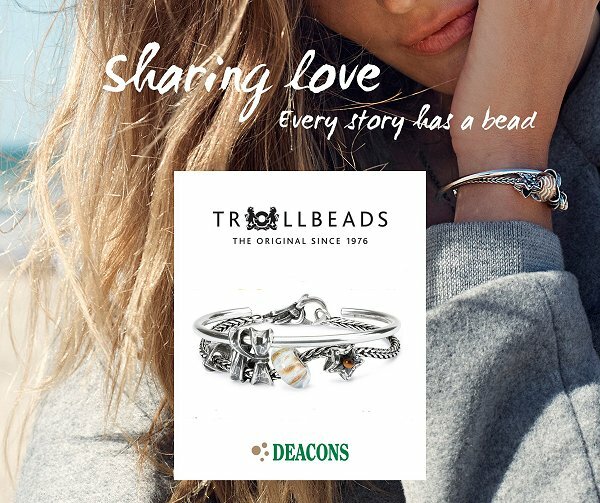 The most popular are the Danish brands of Pandora & Trollbeads, plus the iconic name of Links of London, who largely the invented the concept of the bracelet as an interchangeable piece of jewellery that will allow you to create your own look. Here's where you can try on (always the best bit!) & buy in Swindon.